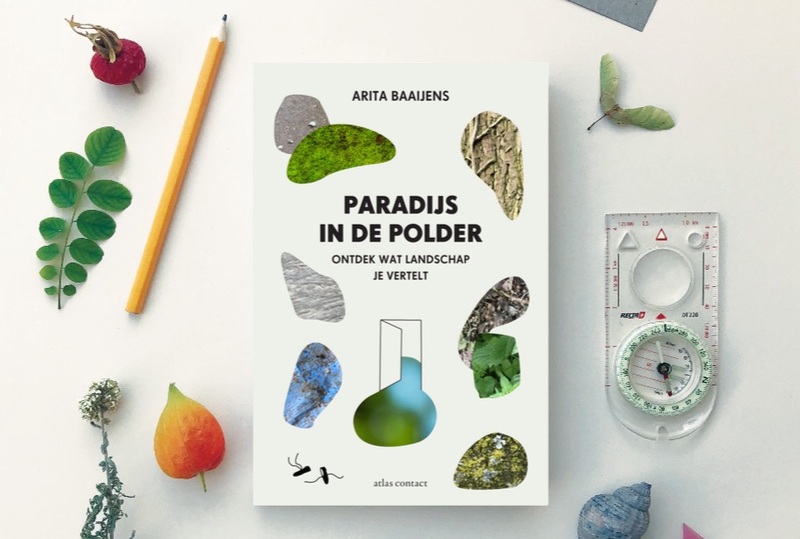 New book by explorer and writer Arita Baaijens, about our relation to landscape and nature. In includes a series of more than 40 illustrated exercises. Illustrations and cover by Maria Walnut.